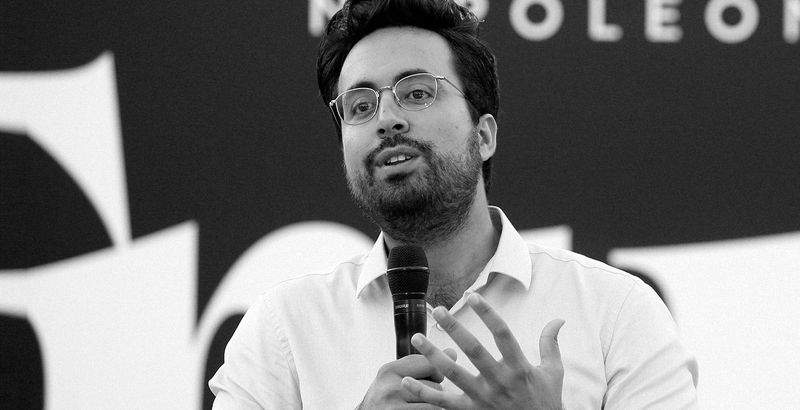 Mounir Mahjoubi 33, is the Minister of State for the digital sector reporting to the French Prime Minister since May 2017. Mr Mahjoubi has a passion for new technologies and cofounded several start-ups such as « La ruche qui dit oui ». He was in charge of the digital topics for the presidential campaigns of Ségolène Royal in 2007, of François Hollande in 2012 and of Emmanuel Macron in 2017. In 2015, he’s nominated at the head of the National Council for the Digital sector and centers his priorities around the digital transformation of EMPs. Mounir Mahjoubi is also MP of the 16th constituency of Paris and sits among the parliamentary group of la République En Marche !